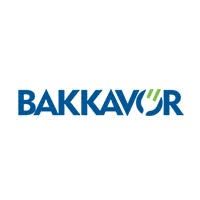 Bakkavor Group plc (LON:BAKK), the leading provider of fresh prepared food, announced the following update for the 52 weeks ended 29 December 2018, ahead of its preliminary results announcement on 28 February 2019. 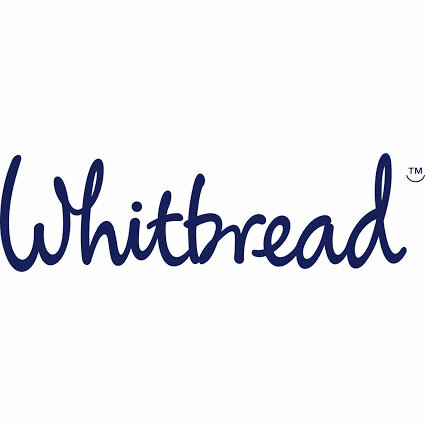 Group revenue on a reported basis increased by 2.2% and on a like-for-like* basis increased by 3.2% compared to the equivalent period in 2017, with good progress made across the Group. Whilst consumer confidence has continued to be weak, revenue on a like-for-like* basis increased by 1.8% in the UK. The International business delivered good volume growth resulting in a 16.0% increase in like-for-like* revenue. In the current economic climate, Bakkavor Group considers this to be a robust performance and confirms that expectations for the full year are unchanged. Click BAKK for the full archive.